When I started my blogging journey my aim was to spread the word about natural personal care products but also share my experiences of eczema and allergies. I have been passionate about natural beauty for many years but there are ingredients I still do not understand fully. I never want to preach about the bad stuff but simply raise awareness. I do not get it right every time and even get lazy with checking ingredients (that goes for food & skincare). I have even caused controversy blogging about products containing ALS (ammonium lauryl sulphate) and Phenoxyethanol. It was not a negative experience as I like the interaction with readers. On the flip side I have enjoyed sharing my free from food discoveries. I don’t have the time to run a separate blog on this topic so I see it as a way to break up the beauty reviews and appeals to a wider audience. I am now heading into my 27th year since being diagnosed with allergies. 2012 has been the year I learn to make dairy & egg free cupcakes. It’s important to share that baking for allergies is not difficult. Joining Twitter opened up many great opportunities not only for product reviews but for “meeting” natural beauties and free from foodies. I discovered many natural bloggers from around the world. Of course on the allergy side there is a group of dairy free ladies who brighten my day with chats about living with our allergies/intolerances – special thank you to @lovelactosefree, @N1C79 & @dairyfree. 1. Take small steps, the easiest ingredients to eliminate are mineral oil/petroleum, SLS and parabens. 2. Remember natural products does not always mean high end prices. Shop around as handmade products can often be budget friendly. 3. Beware of Greenwashing. Just because a product contains natural plant extract it does not automatically mean it is free from synthetic ingredients. 4. Research your product ingredients and manufacturers. If a Company does not list ingredients on their website or respond to an email when you request this information, generally they have something to hide. Thanks for sticking with my blog during 2012. 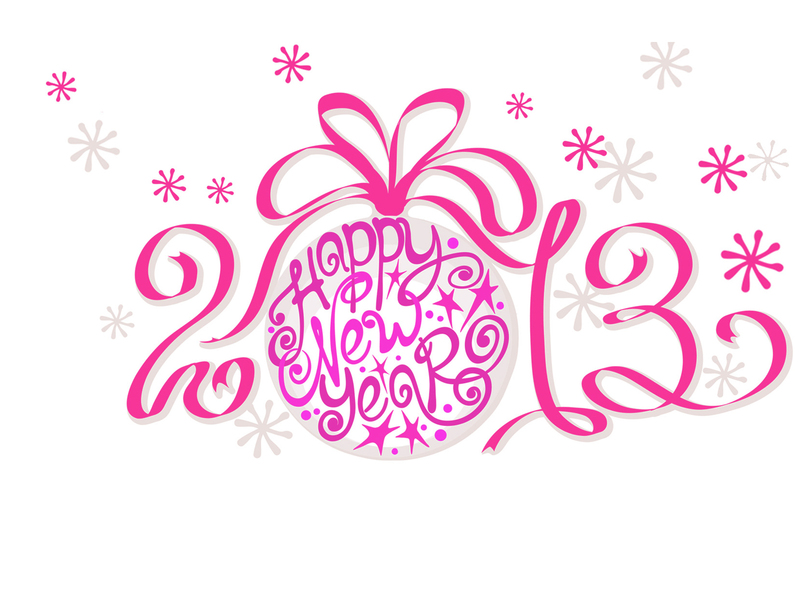 I wish you and your family a healthy, prosperous and happy new year! I think you are spot on when you say research ingredients as a rule I will only buy when all ingredients are listed in the website or bottle/package as consumers we should be allowed to make up our own mind as to whether we want to use a products based on the ingredients. I agree, if it isn't listed then I will often contact the company. Some smaller companies I have dealt with don't like listing full ingredients for fear of being copied. As long as they will share via email I am happy to give them a chance. Ingredients on foods have to be detailed so the same should be for skincare. I also want to see them in English alongside the INCI names. I love that you talk about free from food as well as beauty products. 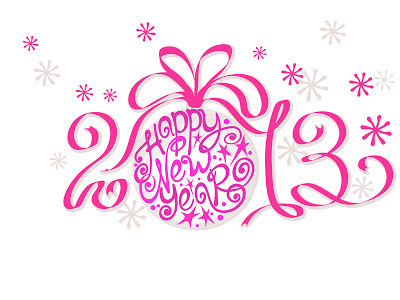 look forward to more great posts from you in 2013. Are Yves Rocher telling the truth? Copyright © Sugarpuffish 2014. All rights reserved. Powered by Blogger.